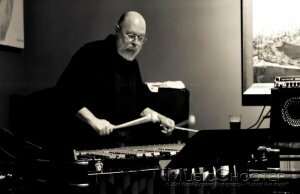 Jerry Gentry plays the acoustic and electric vibraphone, the xylophone, and assorted bar percussion instruments. He was raised in Bowling Green, Kentucky, and began playing music in the mid-sixties. 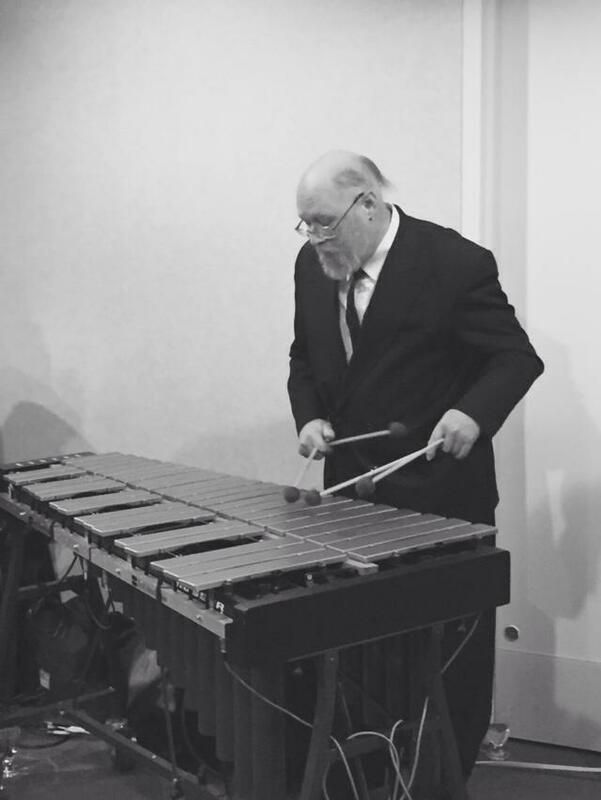 Amid the local country music and the omnipresent rock on FM radio, the sounds of Motown leapt out: the beat, the harmony, and the vibraphone in the foreground all contributed to his musical orientation. 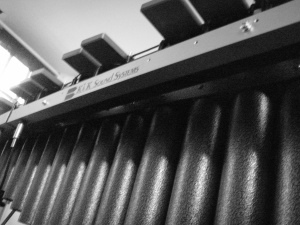 By fusing the disciplines of classical technique with the realities of popular music; by mixing the influences of pop, rock, and avant-garde improvisation; and by playing the vibraphone over many years in myriad settings: he has created a different dialect in the language of vibes.